Scientific discoveries throughout history were full of interesting stories involving prophetic dreams akin to mystics. These prophetic dreams seem to have no profound connections with the scientific problem at hand until the dream turned into a hypothesis, which in turn lead to a scientific breakthrough. Scientific breakthroughs fired up mankind’s intellectual and technological progress. The discovery of the Scientific Method was even guided by dreams. 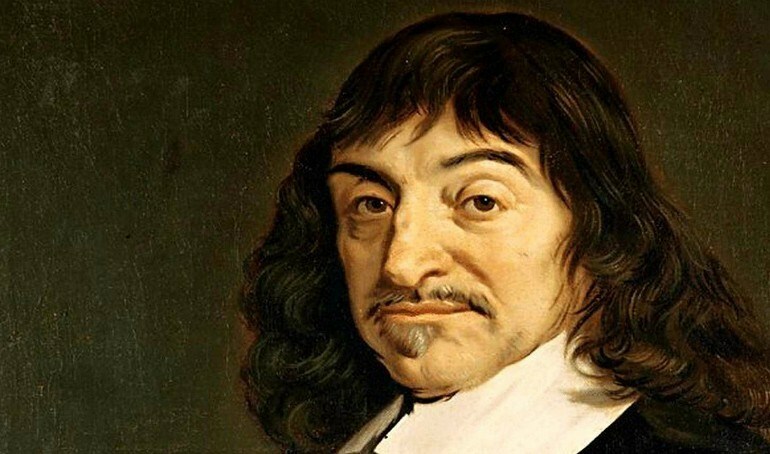 Rene Descartes had a series of dreams on November 10, 1619. He reports that in his sleep, the Angel of Truth appeared to him and, in a blinding revelation like a flash of lightning, revealed a secret which would “lay the foundations of a new method of understanding and a new and marvelous science.”The dreams he had on that day served as a basis of the modern scientific method. Rene Descartes built much of the framework of the modern scientific method. He wrote down this framework in his work Discourse on Method. He was famous for his Method of Doubt and skepticism – that everything should be doubted until it could be proved. Another famous example was the discovery of the double helix structure of the DNA molecule. John Watson had a dream of the figure of interconnected spirals in the form of a staircase. The proposal took place after Crick and Watson had difficulties in isolating the DNA molecule. 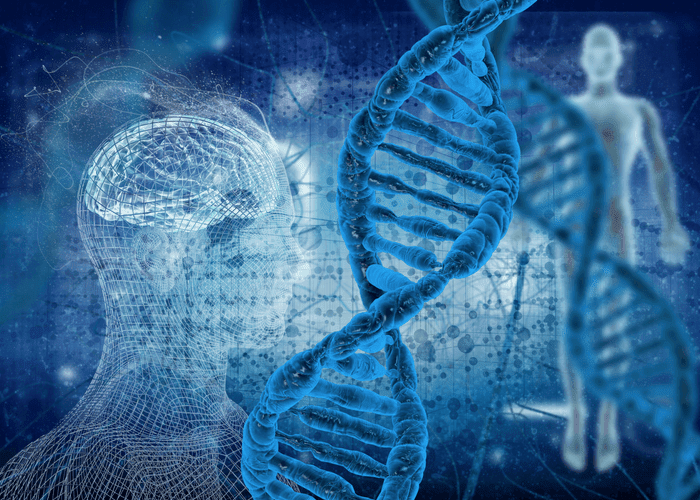 The graphical representation of the molecule was feasible and it led to the discovery of the long-sought Genetic Code of Life. 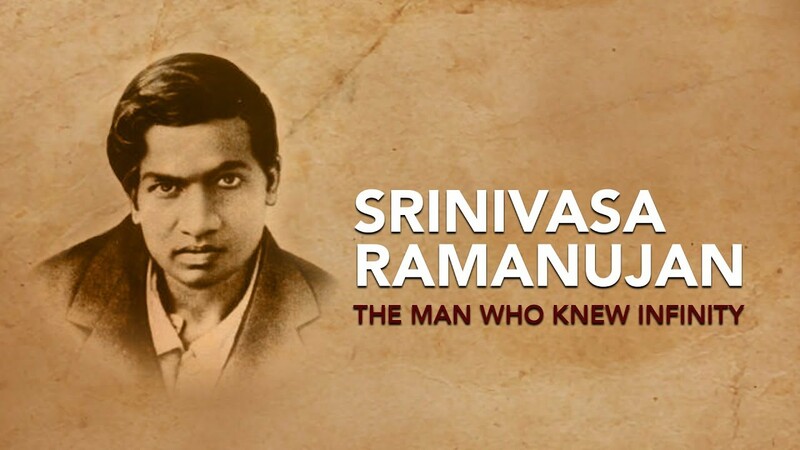 Yet another example was the dreams of Indian mathematician Srinivasa Ramanujan. He was a believer of a pantheon of Hindu deities. After receiving nightly visions from Namagiri a Hindu goddess, Ramanujan saw scrolls containing mathematical equations that are way beyond human comprehension. When he woke from his dreams, he wrote down only a speck of complex mathematics that he saw from Namagiri. "While asleep, I had an unusual experience. There was a red screen formed by flowing blood, as it were. I was observing it. Suddenly a hand began to write on the screen. I became all attention. That hand wrote a number of elliptic integrals. They stuck to my mind. As soon as I woke up, I committed them to write. 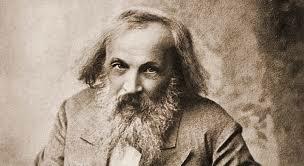 Dmitri Mendeleev envisioned a logical way to organize the known chemical elements of his time. The idea has been in his mind for months. In 1869 he wrote the elements’ names on cards – one element on each card. He then wrote the properties of every element on its own card. Although he could not find a pattern he realized that the atomic weight was important in some way. Then suddenly he felt that he was close to discovering something significant, Mendeleev organized the cards in many ways for about hours until finally, he fell asleep at his desk. When he awoke, he found that his subconscious mind guided him and it led him to a major scientific discovery! The coherent and logical way of arranging elements!